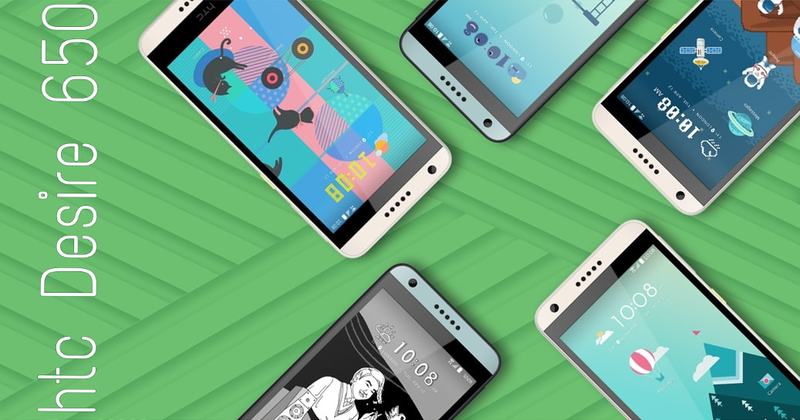 HTC is back, baby! After a year of ups and downs, the company announced its U smartphone line two months ago, and is now ready to release them with all of its new features, which you will now know. The devices will feature the newest HTC user interface, Sense 9, and will come with a variety of improvements over last year's Sense 8 while bringing new features. 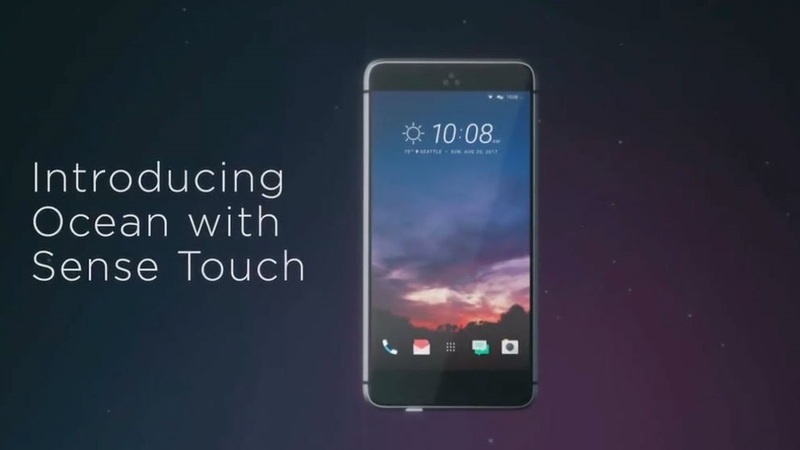 They will also release the HTC U, codenamed "Ocean" along the two already announced. 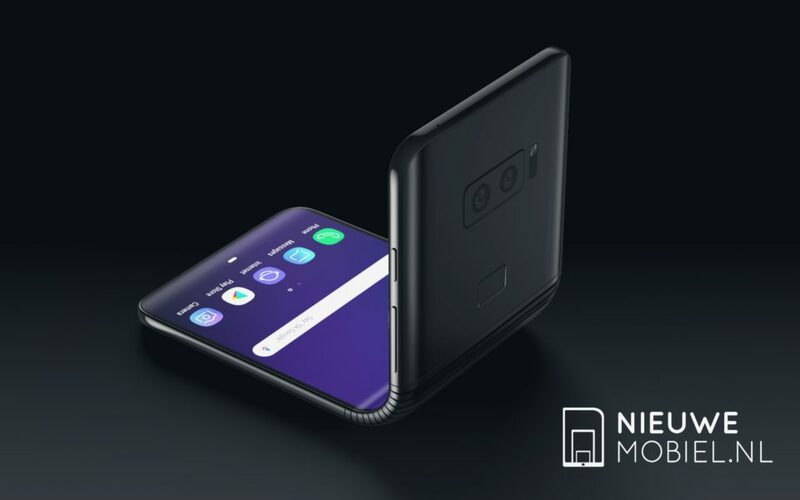 It will come with a 5.5" QHD screen, the Snapdragon 835, but its most innovative feature will be Edge Sense, a set of sensors that lets you customize actions like swiping. 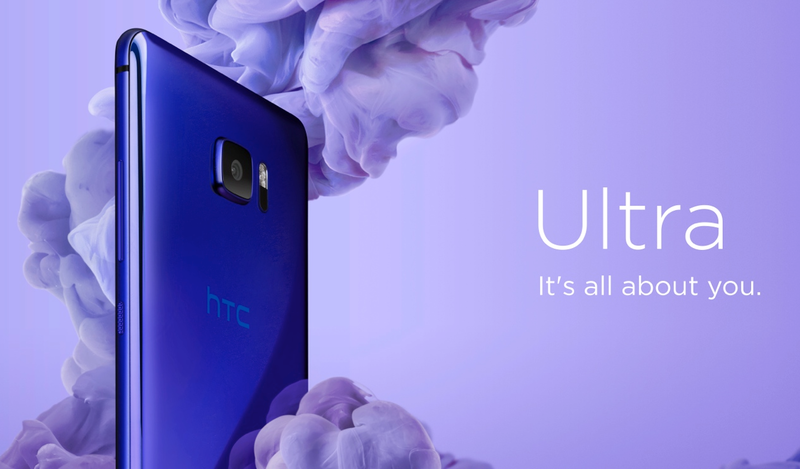 This means the HTC U will have a touch sensitive frame all around its screen, possibly becoming one of the most innovative smartphones of the year. Oh, and VentureBeat also reports it will come with a new Sony sensor in its camera. HTC is expected to unveil the U in April, with launch scheduled for May. Thoughts? 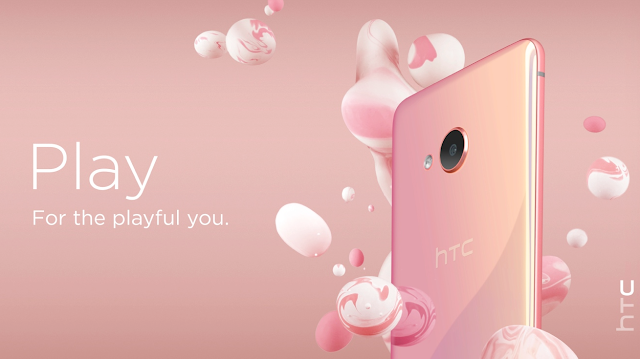 Can HTC win your heart again? HTC 10 Evo, the name which we heard a little three months ago in India is again into the news. Back then, the Taiwanese company just announced the phone in India without any details regarding the availability and pricing. Today, the phone has a pricing that is Rs. 48,990. 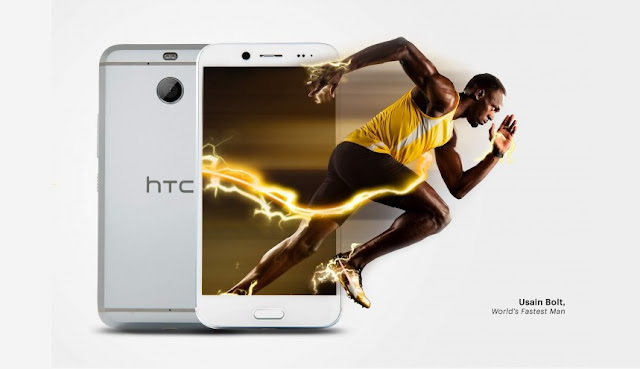 A whopping price tag and a mere Snapdragon 810 SoC. That's what HTC is all about. Diving into the specs of the phone, it has a 5.5-inch Quad HD display, 3GB of RAM, 32GB of internal storage with support for expandable storage up to 2TB via a microSD card slot. 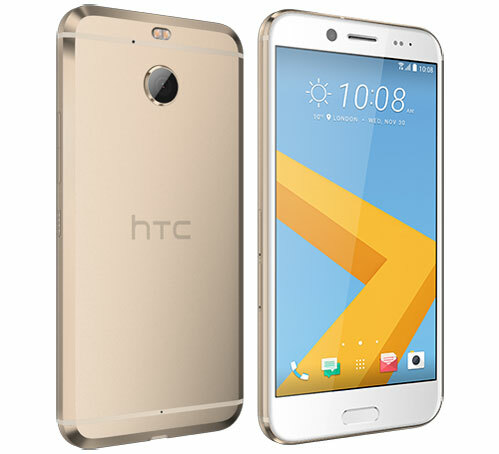 Another noticeable change in the HTC 10 Evo is that it won't feature a 3.5mm headphone jack as the company has opted for USB Type-C audio. The 10 Evo has a 16MP camera at the rear with support for PDAF and OIS. Also, there's an 8MP camera on the front for taking care of selfies and video calls. The phone comes with plethora of connectivity options: 4G VoLTE, Wi-Fi 802.11/b/g/n/ac, Bluetooth, GPS, GLONASS, etc. 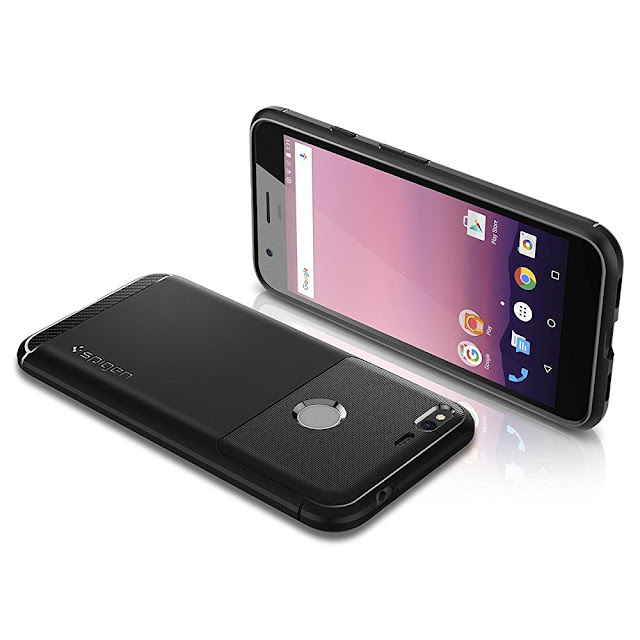 The phone boots Android 6.0.1 Marshmallow out-of-the-box and is armed with a 3200mAh battery. 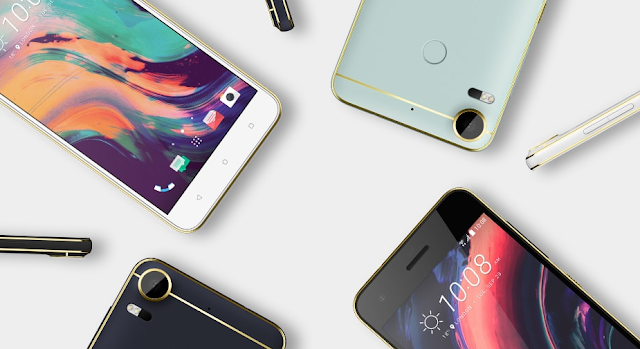 The phone is up for sale via Amazon Indian and HTC's official site and will be available in only one color- Pearl Gold. 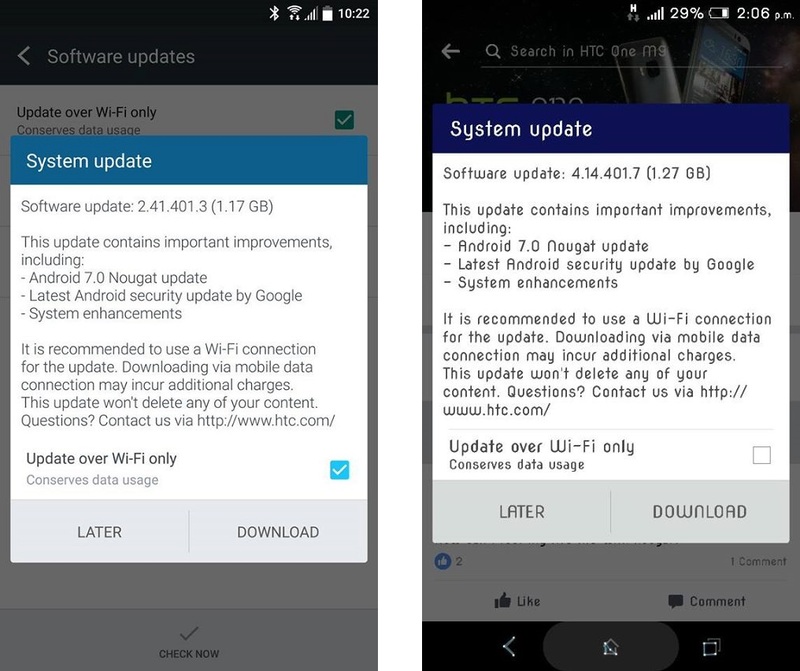 HTC has started rolling out Android 7.0 Nougat for the HTC 10 and the HTC One M9 in few European regions, Egypt and Sri-Lanka. For HTC One M9 the update costs 1.27GB with Software version 4.14.401.1, while for the HTC 10 the update costs 1.17GB with Software version 2.41.401.3. 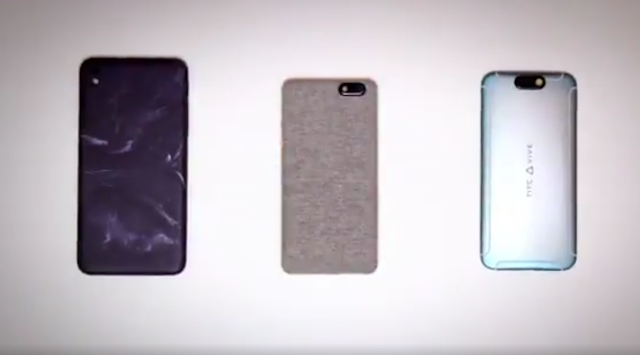 Latest leaked video by Evan blass (@evleaks) shows upcoming HTC Vive branded Smartphones in action. HTC is expected to unveil HTC Ocean next week i.e. on January 12. But this new devices wearing the Vive brand is completely new to us and we have no idea when HTC will announce it. 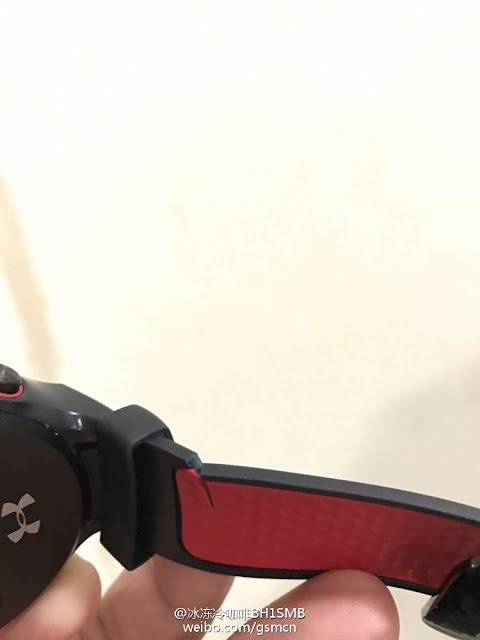 The below video shows couple of customized cases that that the company is likely to introduce next week, but there's a catch, the video also shows an odd HTC Vive-branded Smartphone. The Smartphone do looks great and has a whole new design as compared to other Smartphones out there. 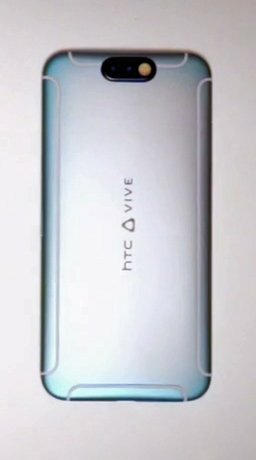 Share your thoughts about this 2017 HTC's Vive-branded Phone in below comments! Last year, Google gave us the first two Pixel Smartphones i.e. 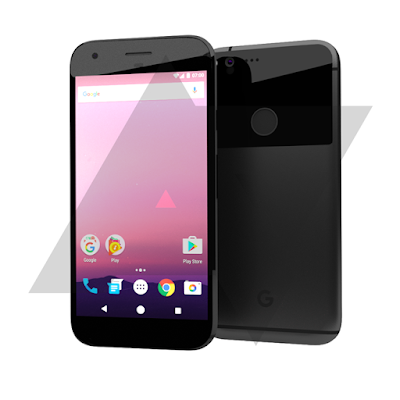 Pixel with 5" Display and Pixel XL with 5.5" Display, with some extra Artificial intelligence in the form of the fledgling Google Assistant. Both Google Pixel and Pixel XL were great devices but things like water resistance and an orignal design were left out because they ran out of time. For 2017, Google has already decided and is all set to really show their vision for the highest-end Android phones. Snapdragon 835 processor - Qualcomm has already announced it's top-tier mobile processor which will be powering flagship devices this year including the Note 8, S8 and 2017 Google Pixel Devices. Dual Camera - Google Pixel and Pixel XL are probably the best Camera Smartphones of the year 2016. In 2017 Google might implement dual-camera setup to make Google Pixel 2nd Generation the best Camera smartphone. QHD Display - Google might upgrade the Pixel smartphone display from 1080 x 1920p to 1440 x 2560p, making the display at level with the Pixel XL. 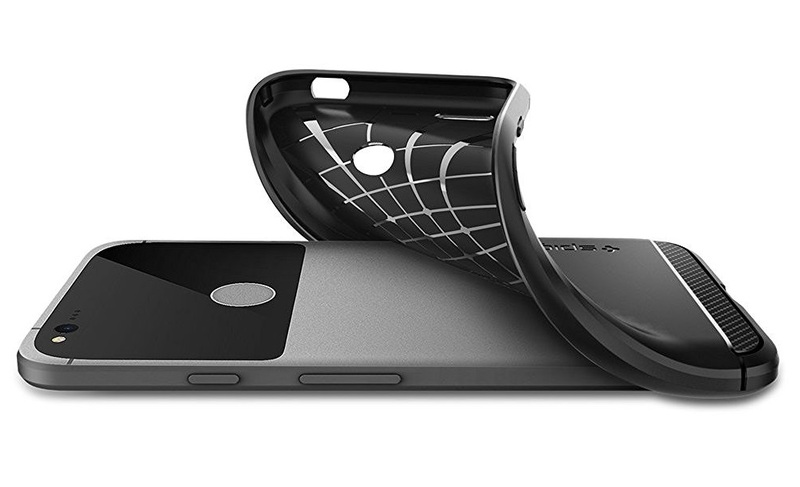 Water Resistant - 2016 Google Pixel were not Water resistant, but in 2017 Google wants your phone to be there for you, even in less-than-ideal conditions. 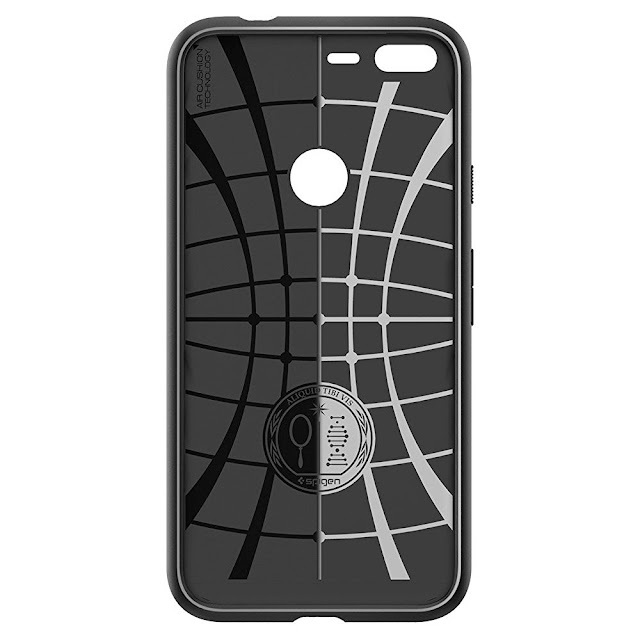 Water resistant feature will keep your Google Pixel phone safe from splashes and drops in water. What features you expect in 2017 Google Pixel Phones? Share your thoughts below! So many things happened in the tech world this year! Earlier this year, we saw HTC make its tenth comeback with the HTC 10, while Samsung continued on its Galaxy S success with the S7. At the same time LG tried to claim the "modularity King" title while Motorola gave them a run for their money with the Moto Z series. And that's not half of the story! Lenovo impressed us with its Tango phone while Google released its Pixel, with Huawei even admitting they were the original manufacturers for it and that the Nexus phones have never succeed. And while we wait for Nokia's comeback next year, the mid-tier and low-end categories got really competitive this year. We saw Motorola expand its G, E and M lines (and the last remaining Lenovo Vibe phones), while Sony and LG moved to the X series, releasing many phones under the X brand. Samsung and Huawei continued world dominance with their Galaxy and Honor series, but OnePlus became a household name. If we move out of Android, we enter the scary Apple space. We saw a cheaper iPhone earlier this year, remember? Then Apple released the iPhone 7 series and sold millions of it, as always. Samsung tried to compete with this new iPhone but its Note 7 went down as one of the biggest disasters in tech history after exploding and making them lose millions. Now it's time for our readers to choose which brand released the best phones of the year. You can only pick one! No one would have imagined this six years ago...or even earlier this year. Don't get us wrong, it's always sad to see companies that have done so much for the mobile industry in trouble and on the verge of bankruptcy. According to new rumors from a Chinese source, HTC might put an end to its mobile division after years of huge losses each quarter. The HTC One was announced as the company's comeback, but it didn't reach expectations. The M8 and M9 weren't backed by a big marketing campaign so its sales were poor. All HTC Desire mid-rangers didn't reach expectations and the HTC 10 was a great phone that very little people bought. The rumor suggests HTC's co-founder might make a deal on its mobile division earlier next year. Maybe this means the Pixel phones "by Google" (manufactured by HTC) didn't reach expectations? It's hard to tell. But we do hope HTC can find a good home for that mobile division, provided these rumors are true. Perhaps a Chinese manufacturer could buy it just to get those brand rights since the HTC brand is well-known in Europe and the US. Or perhaps it's all just a rumor and we will still see HTC devices in the future. 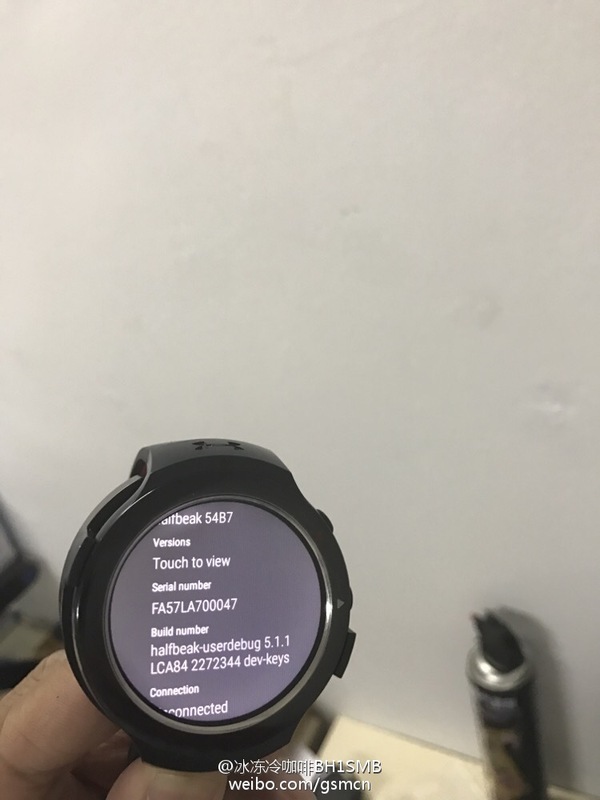 Year back, there were rumors that HTC is working on and Smartwatch and it actually just leaked online. 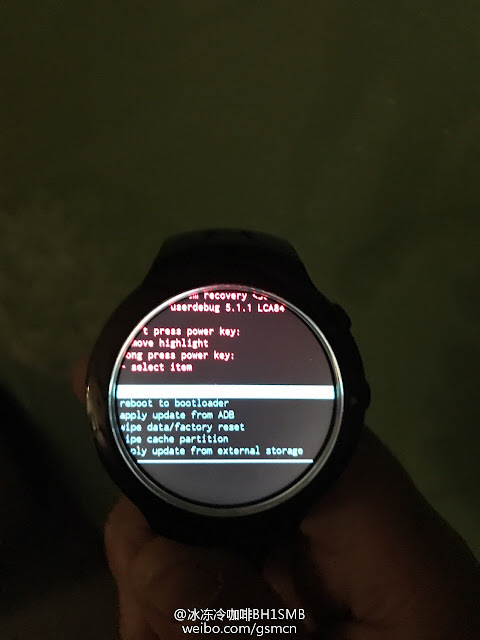 The new leaked photos are seem to be of HTC's Android Wear-powered Smartwatch codename "Halfbeak". 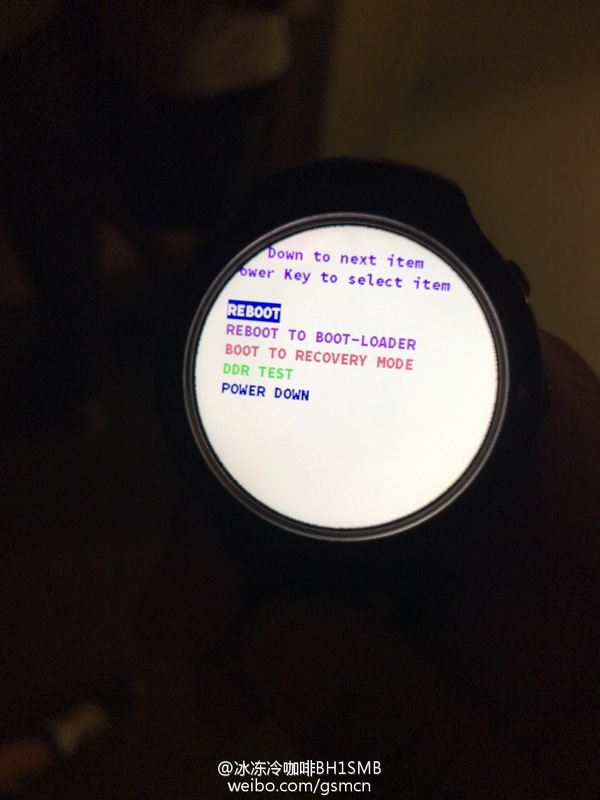 The Smartwatch features a round 360 x 360 resolution just like the Moto 360. 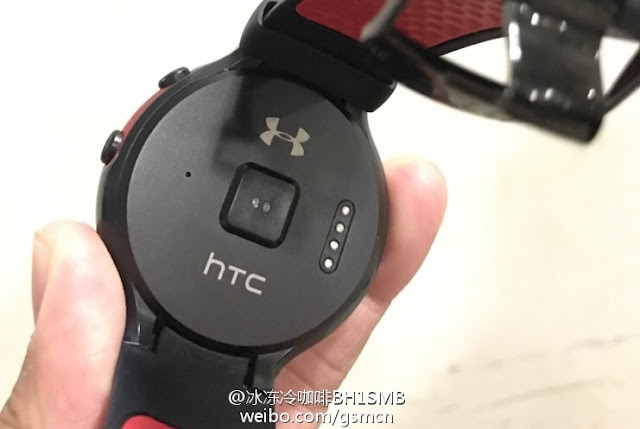 The back of the Device shows a Under Armour logo along with HTC logo. Google is all set to announce the Pixel and Pixel XL with Android 7.1 on October 4, 2016. We have already seen multiple renders and leaks of both the Pixel and Pixel XL. 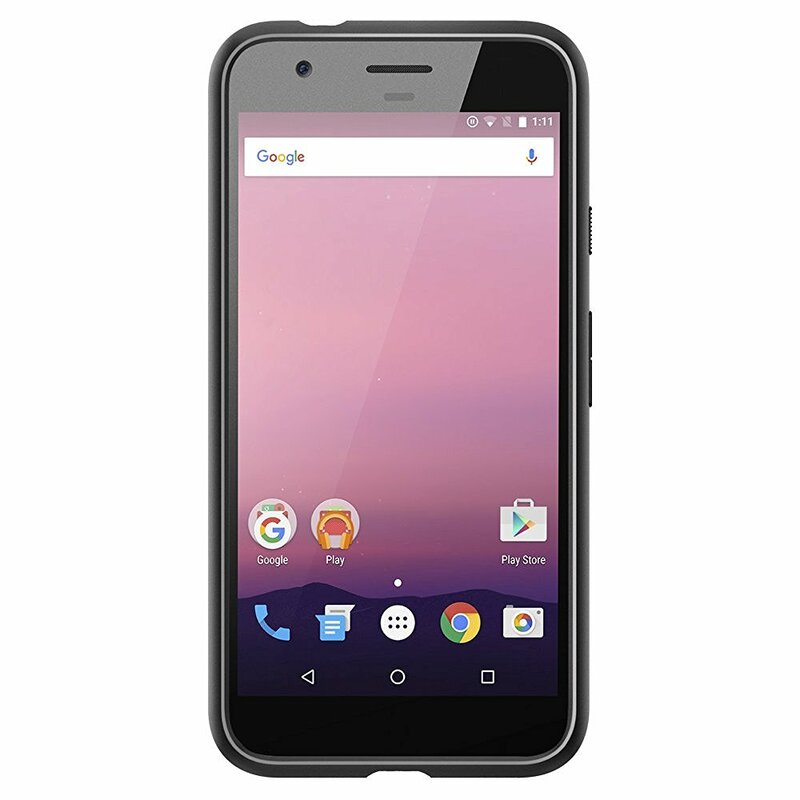 The HTC-made smartphone "Pixel XL" Spigen case is now listed on Amazon. 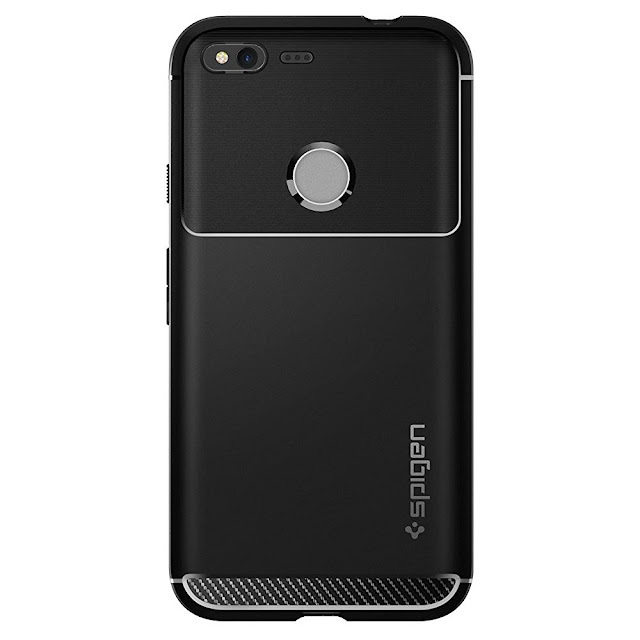 The Amazon listing shows Spigen case along with the Pixel XL. 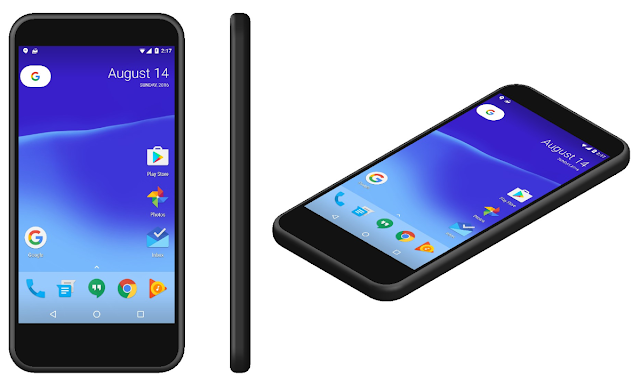 Codenamed "Marlin" The Google Pixel XL will feature a 5.5" QHD display, Snapdragon 821 processor, 4GB RAM, 3,450mAh battery, 12-megapixel camera and USB Type-C.
Google Sailfish and Marlin will be called "Pixel" and "Pixel XL"
We have already seen Multiple leaks and information about the upcoming Google's 2016 Smartphone. Manufactured by HTC, The Devices will be called HTC S1 and HTC M1 with codename "Sailfish" and "Marlin". According to new reports, Google is planning to expand Pixel hardware line, Thus the 2016 "Nexus" Smartphones will be branded "Pixel". The Smartphones will be called "Pixel" and "Pixel XL". Both the Smartphones will be announced along with Other Google Products on October 4th. The "Pixel" (AKA Sailfish/ HTC S1) will feature a 5" display and will be less expensive, While The "Pixel XL" (AKA Marlin/ HTC M1) will feature a 5.5" Display and will be premium device. Along with These two Smartphones, Google will announce 4K Chromecast, Google Home, Daydream VR viewer and other Goodies on October 4th. Google is about to reveal two New Nexus Devices. Codenamed Sailfish and Marlin, the two devices will be manufactured by HTC. 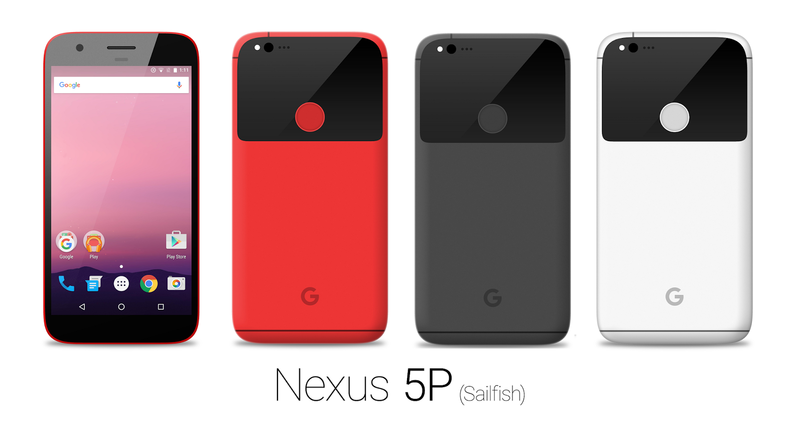 We have already seen multiple renders of both Nexus Sailfish and Nexus Marlin. 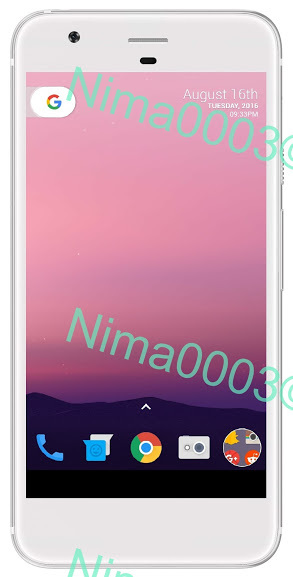 This week Many Leaked Image Of Nexus Sailfish surfaced on web. 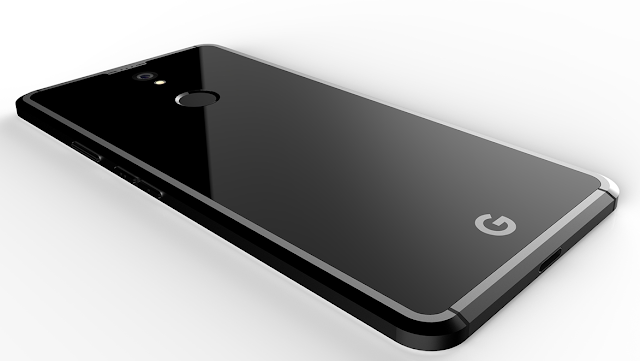 Nima Jafari (Google+) has made an accurate render of HTC Nexus S1 (Sailfish), His Render shows the front of Nexus Sailfish. Going with the above Image and Past leaks, The Device will be having huge bezels. The Device will come with Nexus Launcher with New Navigation Bar icons. Google should unveil the new Nexus devices at some point in the coming months, likely along with Android 7.0 Nougat. 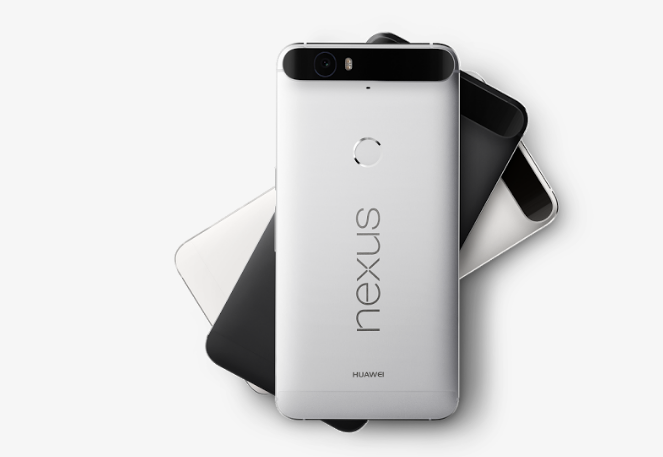 Google is all set to reveal its 2016 Nexus Smartphones along with Android 7.0 Nougat. We have already seen multiple leaks and information about Two upcoming Nexus Devices. 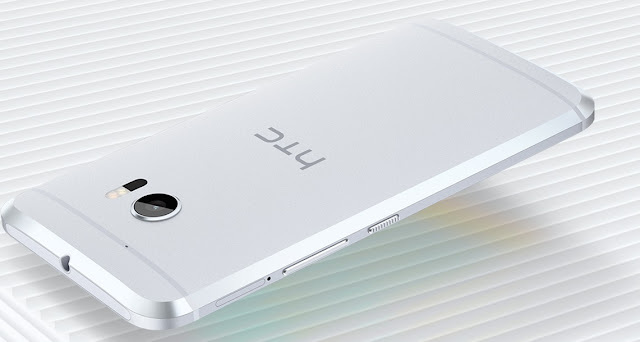 According to evleaks, There's Gonna be Two HTC-Made Nexus Smartphones namely HTC S1 and HTC M1. While According to AndroidPolice These Devices will be having codename: Sailfish for HTC S1 (Smaller Nexus) and Marlin for HTC M1 (Larger Nexus). So, In This Article We will be talking Only about HTC Nexus S1 "Sailfish" ( The Smaller Nexus ). According to AndroidPolice's Concept render, The HTC Nexus S1 codename Sailfish is going to be a metal device with a Glass Top. 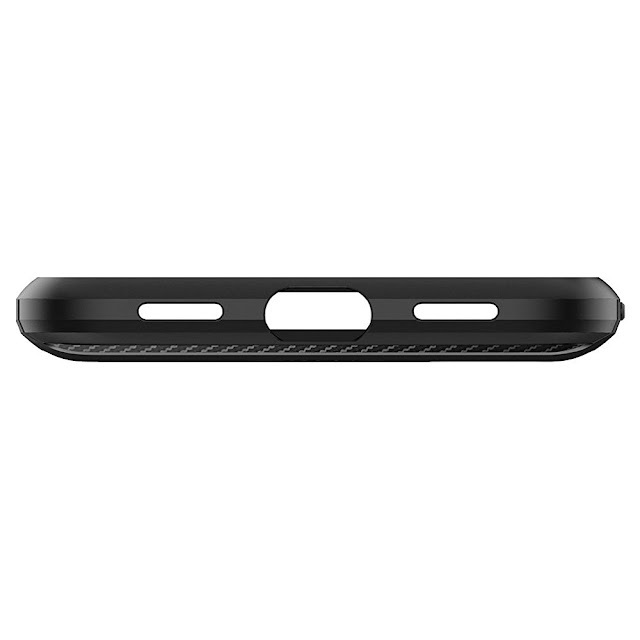 The edges looks almost same like that of HTC 10. It seems that Google might be ditching Nexus Branding on 2016 Nexus Smartphones. Though There's Going to be a "G" logo at the back of Nexus Sailfish. As leaked earlier by AnTuTu and Geekbench, The Nexus Sailfish will be equipped with a Snapdragon 820 SoC, 4GB RAM, and 32GB of storage. As far as the cameras are concerned the Device will feature a 13MP main shooter and an 8MP selfie shooter. It will come with Google's latest Android 7.0 Nougat out of the box. According to Rumors, 2016 Nexus will be having their own Skin. 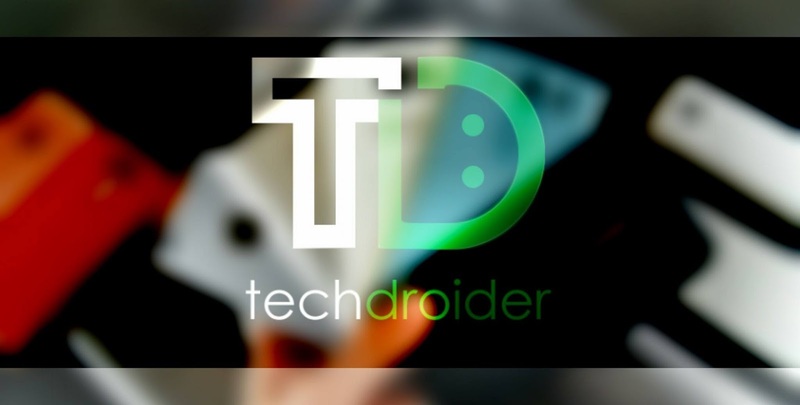 There is also said that the Device will be having a 2770mAh battery and USB Type-C charging. As said earlier, The HTC Nexus S1 (Sailfish) is going to be a Smaller 2016 Nexus Smartphone and will be priced around 400$. The Device might get launched along with Android Nougat Next Month. We will keep this article updated, Though You can follow all the news on the Nexus Sailfish Label ! HTC Nexus Sailfish Live Images leaks out! Did Google just posted 2016 Nexus on Instagram? HTC Nexus Devices "Marlin" and "Sailfish" in works ! Google is all set to reveal the 2016 Nexus Smartphone Made-By-HTC, These Nexus Smartphone will be called HTC M1 ( Marlin ) and HTC S1 Sailfish. 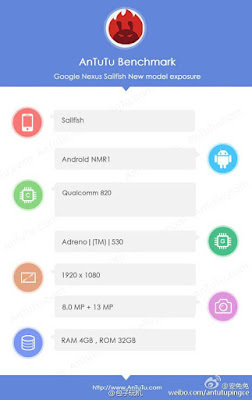 We have already seen multiple renders of both Nexus Sailfish and Nexus Marlin. According to rumors, Nexus Sailfish will be having a plastic finish, while Nexus Marlin will be Metal body ( Just like HTC 10 ). Today, an twitter user ( @usbfl ) probably leaked The Real Life Image of Nexus Sailfish ( or 2016 Nexus ). The Image looks almost same as the AndroidPolice Render Image of Nexus Sailfish. 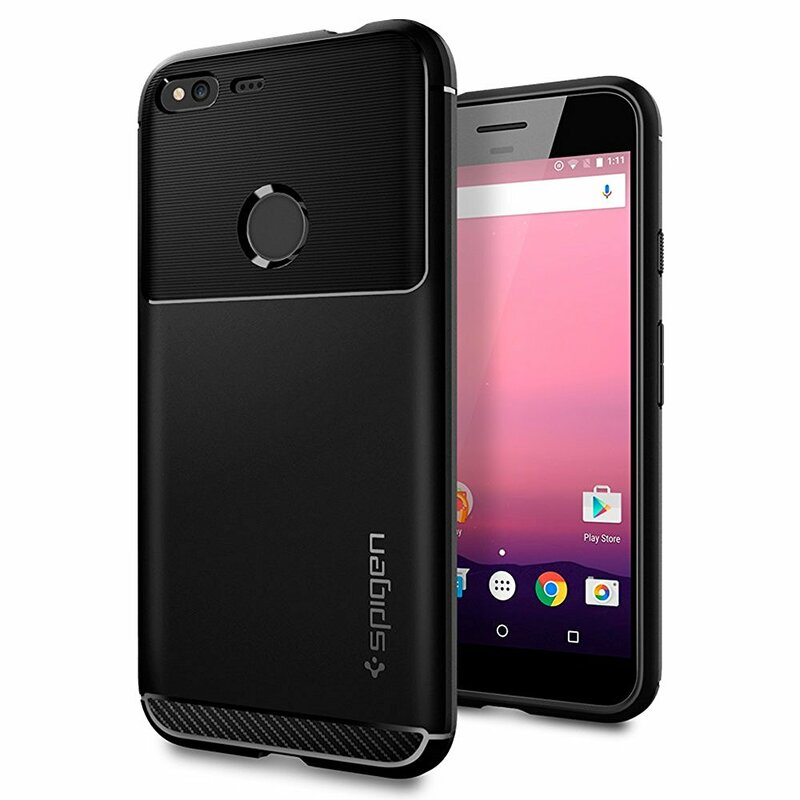 Well according to the leakster, the Nexus looks like a cross between the Nexus 4 & iPhone with glass and fingerprint scanner on the back. Well Going with this leaked Image, The Smartphone looks quite thick. 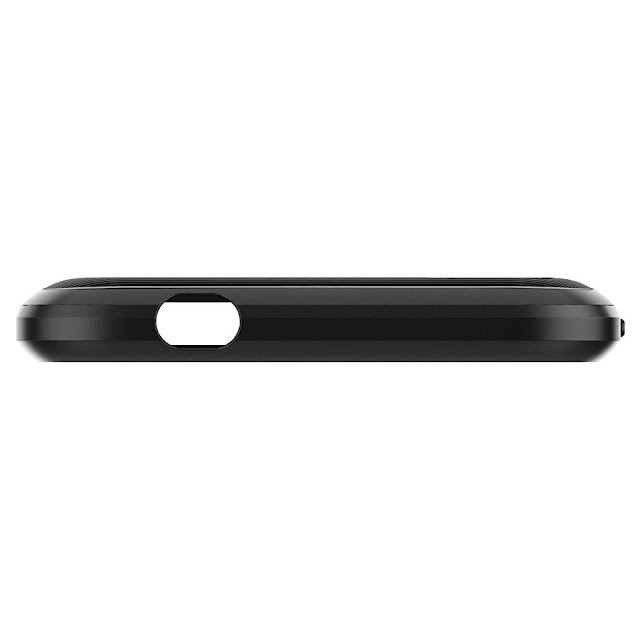 The Device has a headphone jack on the top with Camera and Fingerprint Scanner at the back. 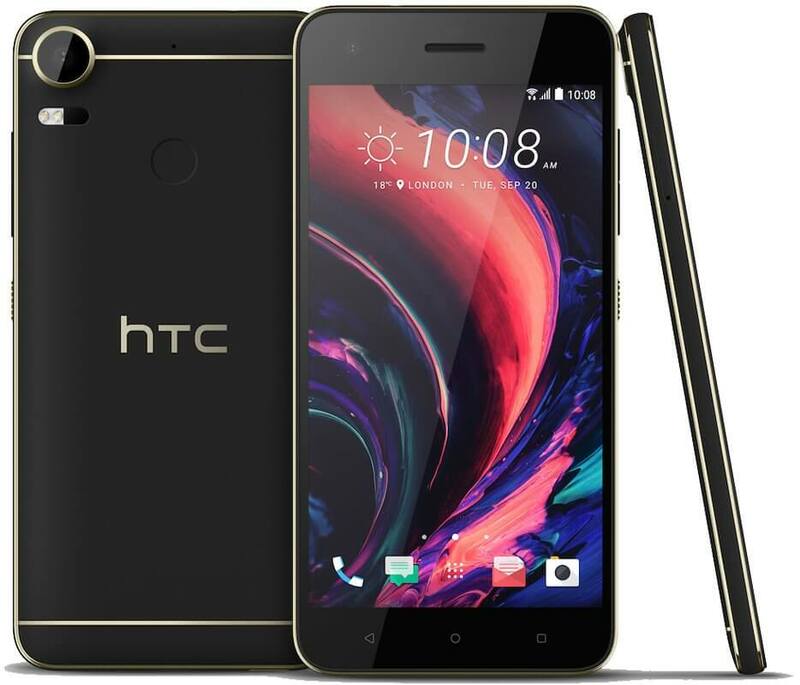 Yesterday, Venture Beat just Reported that HTC is working on Two new Smartphones namely HTC Desire 10 Pro and HTC Desire 10 Lifestyle. We have already learned much about the HTC Desire 10 Lifestyle, What about HTC Desire 10 Pro? 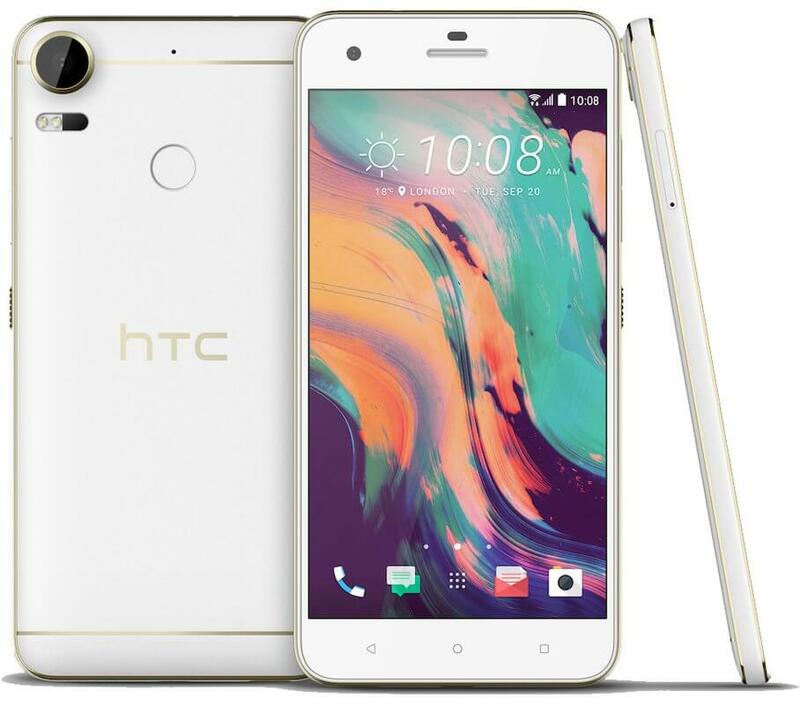 Well Today Evleaks has posted a couple of press renders of what the high-end Smartphone, i.e the HTC Desire 10 Pro. These are press renders of both the black and white models of HTC Desire 10 Pro. 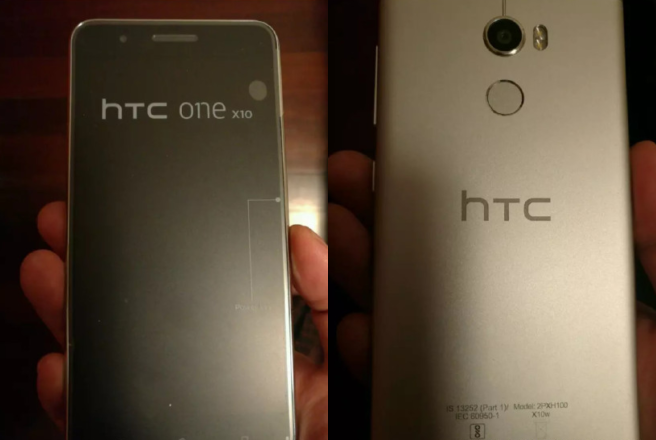 The Device looks much like HTC 10. 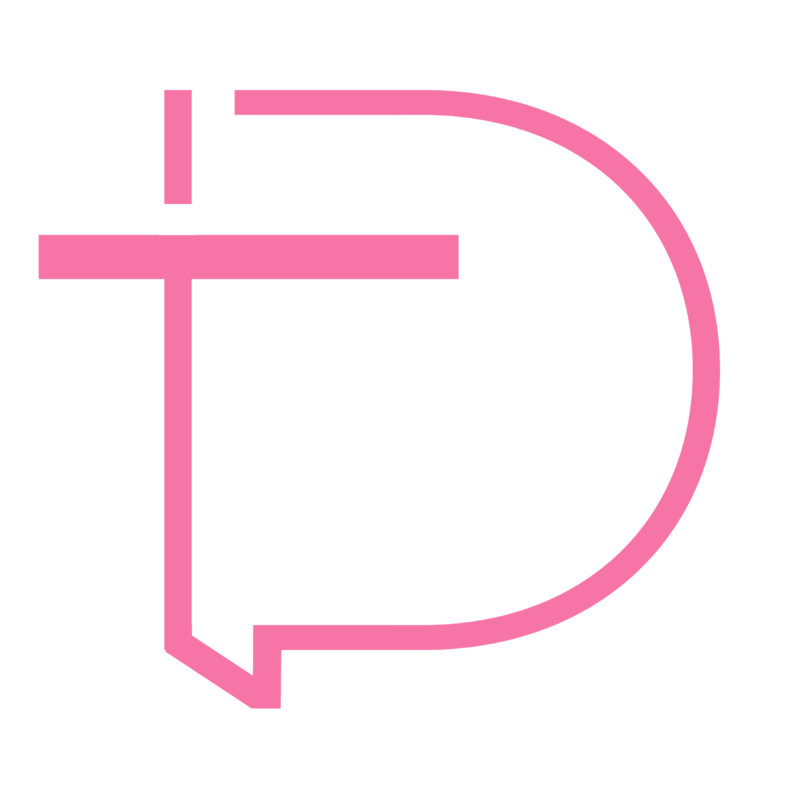 Both HTC Desire 10 Pro and Desire Lifestyle will be launched in September.